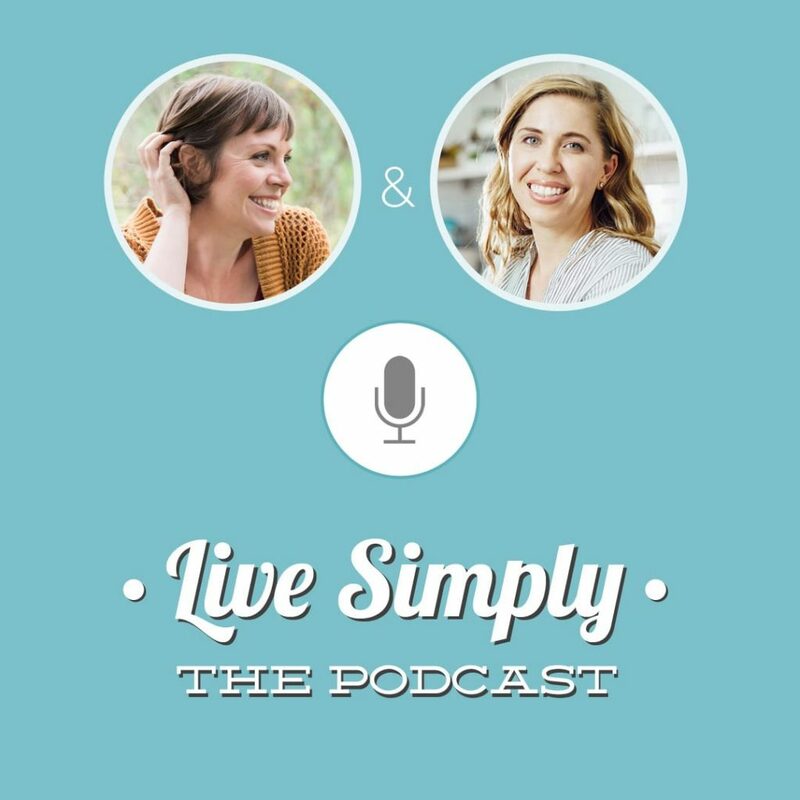 Today on Live Simply, The Podcast, I’m talking to Taesha from the blog, The Natural Nurturer. 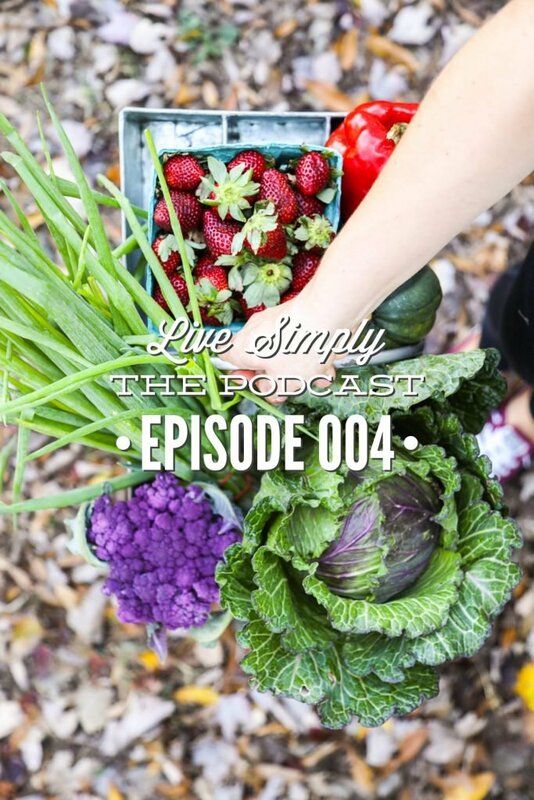 In this episode, Taesha shares that she hasn’t always lived a real food lifestyle, her struggle in the very beginning when first embracing real food, as well as strategies that help her live a real food lifestyle even when life is full and busy. Q1: Tell us about yourself, your story, and what has lead you to where you are today. Q2: What was your greatest struggle in the beginning, when you first started making the transition to real food? Q3: How did your husband react to these lifestyle changes? Q4: Do you have a food philosophy or mantra that you live by when it comes to food? Q5: What does a real food lifestyle look like for your family? Q6: Making the switch to a real food lifestyle can feel daunting. 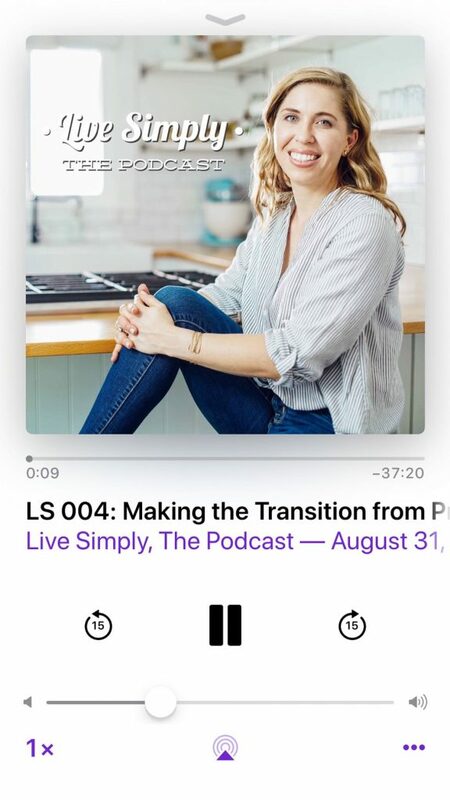 What are your tips for someone who wants to make this lifestyle transition but feels overwhelmed and doesn’t know where to begin. Q7: How do you get family members on board with a real food lifestyle, particularly when you’re met with resistance from a child or partner. 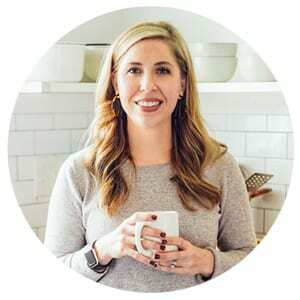 Q8: You’re a mom, wife, teacher, and blogger. What have been your strategies for making a real food lifestyle work when life is full? Q9: On your blog and social media, you talk about approaching a real food lifestyle from a place of balance and mindfulness. What does this look like for you and your family? Q10: What resources have helped you the most on your real food journey?